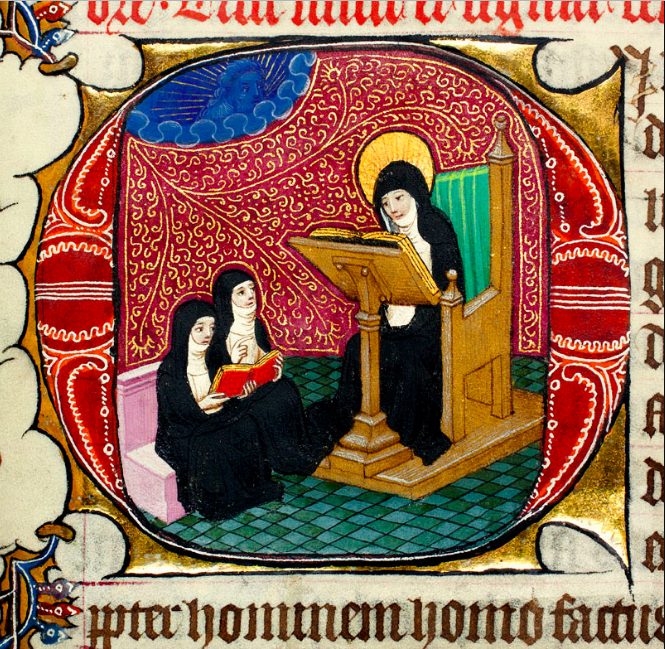 Books for nuns – Competition closed – What's Up With Francis-Church? Well, that was fast. I put the post up this afternoon, just before getting-up time on the East Coast of N. America. Started getting responses about two hours later. 45 minutes after that the list is complete. The innernet really is amazing! Thank you to everyone who responded! It’s good to know y’all are out there. I’ve been in touch with some sisters somewhere out there in NovusordoLand who are asking the right questions. They’ve been keeping remote track of what’s been happening and have come to the realisation that the standard “conservative” narrative is insufficient to explain the facts. They contacted me asking for help, for information and links at first. After a while, they said they’re ready for more in-depth materials. They’re planning on asking their bishop and chaplain for the traditional rites. It’s all rather momentous. And it’s a rather amazing example of what I’ve been talking about all this time; that the apparent calamity of this pontificate is having some astonishingly holy results. The trouble is they don’t have any kind of budget for books or other materials to learn more about Tradition and there is absolutely nothing in their small library about any of it. 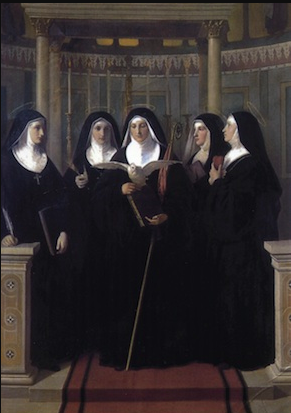 Some of the sisters are of the Vatican II generation and others came in already Tradded. They have all agreed that they need to be brought up to speed, and all be of one mind. For this they need more than articles printed on the internet. They need books. 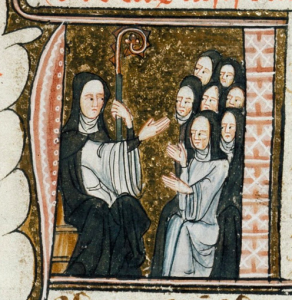 I’ve cobbled together a short list of starter kit materials for them that are nun-appropriate, that is, that deal with the matter from a spiritual/liturgical standpoint as well as historical. Some of these, particularly the Michael Davies works, are “classic” texts that have been Tradverting “conservatives” for decades. Others are new, but build on the works of the previous generations and examine the issues taking more recent developments into account. I think it’s a good mix. 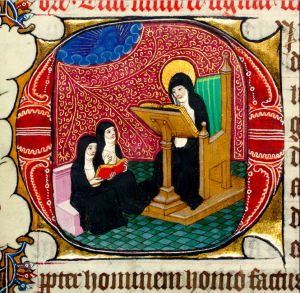 Obviously I can’t reveal who these nuns are, or even what order or what country they’re in. But I need help. I can’t afford to buy them all and ship them. If you can help at all, please PM me on Facebook or send an email so we can get them sent to a safe address where they will be forwarded on. This includes if someone has spare copies of any of these lying about, or other books like this they can spare.